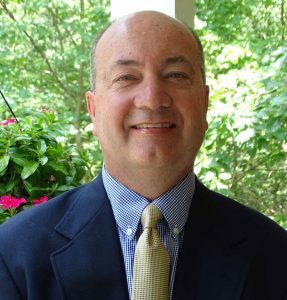 INDIANAPOLIS, August 2, 2017 – Doug Trageser recently rejoined Asterion, LLC as the company’s Southeastern US Regional Manager. Acknowledged as a trusted and relied upon industry expert, Mr. Trageser is responsible for the sales and technical service of the company’s high performance chemistries, equipment and powder coatings in Tennessee, Alabama, Mississippi, Arkansas, Georgia and South Carolina. Mr. Trageser was president of Southeastern Chemical, Inc. prior to the company’s acquisition by Asterion in August 2014. A metal finishing veteran for over decades, Mr. Trageser’s hands-on experience and deep knowledge of plating chemistries, equipment, powder coatings and anodizing processes span technical service, sales, manufacturing and customer support functions.